Over the years, Mexico has become a popular medical tourism destination for weight loss surgery, due to its comprehensive range of bariatric procedures at affordable prices. 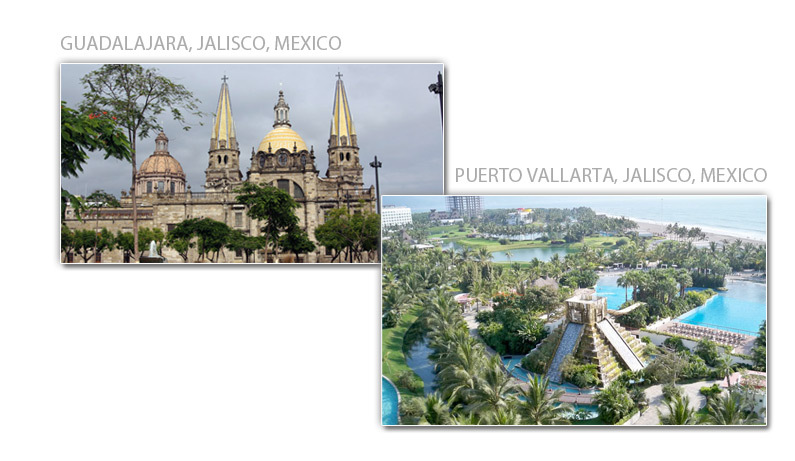 Mexico offers the best private health care with prices reaching up to 50% and 60% less expensive than North America. 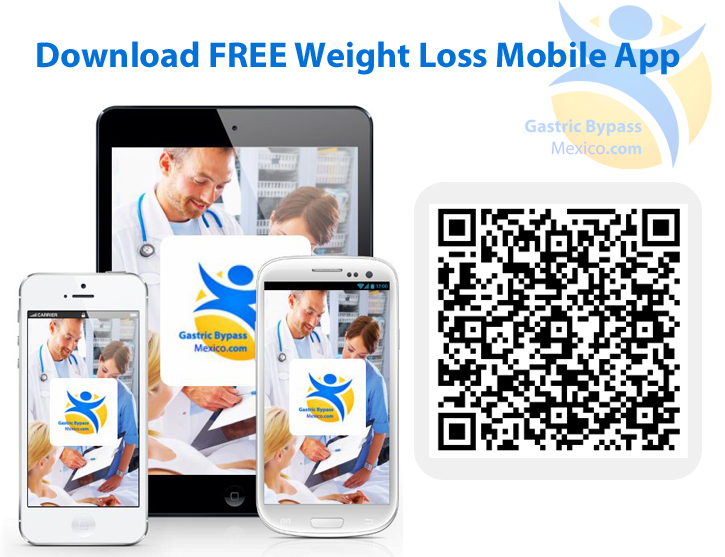 Every year, people from different countries travel to Mexico for gastric banding, gastric bypass, gastric sleeve surgery and other metabolic procedures. At Dr Castaneda´s state-of-the-art hospitals in Puerto Vallarta and Guadalajara, he performs surgery for diabetes sufferers and heavily obese patients. Many of our patients are not able to get cost-effective treatment in their home country. Being in close proximity to the US and Canada, we have become very popular amongst American and Canadian patients, and we are seeing recently more and more requests from Europe, particularly the UK where private surgery can be very expensive. Our two private hospitals use state-of-the-art technologies and equipment to provide the best treatment to our patients and the level of care matches international standards. In addition, we provide customized programs prior to and after surgery, making sure that all our patients are followed up personally by Dr Cataneda and his medical team. As compared to other countries like US, Canada or Australia, in Mexico we can offer weight loss surgery at a much lower cost. Ultimately, our patients save a significant amount of money by getting treated here, even after considering the airfare, lodging, dining expenses, and other addicional costs. Generally speaking, bariatric surgeons in Mexico enjoy a very high reputation worldwide, many large hospitals already hold international accreditation such as the JCI Commission and others. 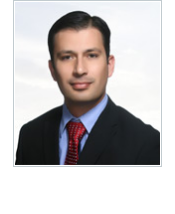 Dr Castaneda has performed over 5000 bariatric procedures in the past 6 years, making him one of the most sought after weight loss surgeons in Mexico. Although Mexico is a Spanish-speaking country, Dr Castaneda, the nurses and medical team can speak English fluently. Due to the highly growing demand for medical care, most countries are not able to offer a quick and speedy response to patients´needs. As a result, there are long waiting-lines for treatment, including weight loss surgery. At our hospitals in Mexico on the other hand, with highly efficient and readily available staff, we are able to balance the demand and supply treatment rather quickly. Obese patients do not have to wait for months to get treated. In fact, the wait time is almost nil. Contact us to find out more. Bariatric surgery can be a time consuming process both for surgeons and patients, in terms of maintaining constant communication with each other. Dr Castaneda brief patients about the surgery, the risk involved, and the outcome. 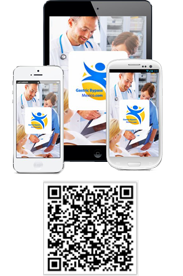 He also provides his patients with post-operative guidelines. 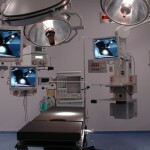 To conclude, medical tourism in Mexico for weight loss surgery can save you time, money, and hassle. Besides the surgery, we can offer you great ideas to explore the country, wellness and rehabilitation programs, and other services while staying in the country. 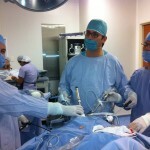 Weight loss surgery in Mexico by Dr Jose A. Castaneda Cruz. Get a Quote.